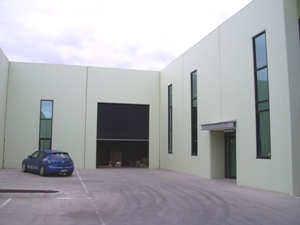 Investment opportunity in new business estate! 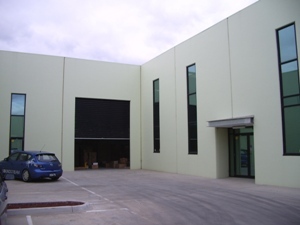 Brand new building with brand new lease located in Tullamarine's most sought after location. Excellent initial investment or just add to your portfolio.